The annual New York Game Awards gave its top prize to God of War, while Red Dead Redemption 2 and Tetris Effect followed close behind it in award wins. While 2018 has come and gone, there’s no doubt that last year was an incredible year for games with the likes of God of War, Red Dead Redemption 2, and more, with the New York Videogame Critics Circle having given out its honors to last year’s best crop of games. 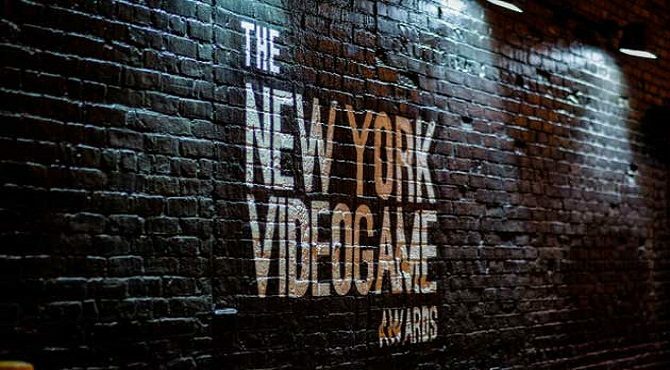 During tonight’s ceremony, the New York Videogame Critics Circle revealed its winners at The New York Game Awards 2019. Overall, God of War took home top honors for the year with the “Big Apple Award” for Game of the Year, while other titles such as Dead Cells took home the top prize for Best Indie Game, Florence for Best Mobile Game, and Tetris Effect for Best Virtual Reality Game. Red Dead Redemption 2, God of War, and Tetris Effect led a three-way tie for the most prizes of the night, with two awards each. In addition to the prizes given for the best games of the year and for achievements in writing, design, and other crafts, the organization’s Andrew Yoon Legend Award was presented to Jade Raymond for her career in the games industry and the significant achievements she has reached, including her work on franchises such as Assassin’s Creed, The Sims, Watch Dogs, and more.